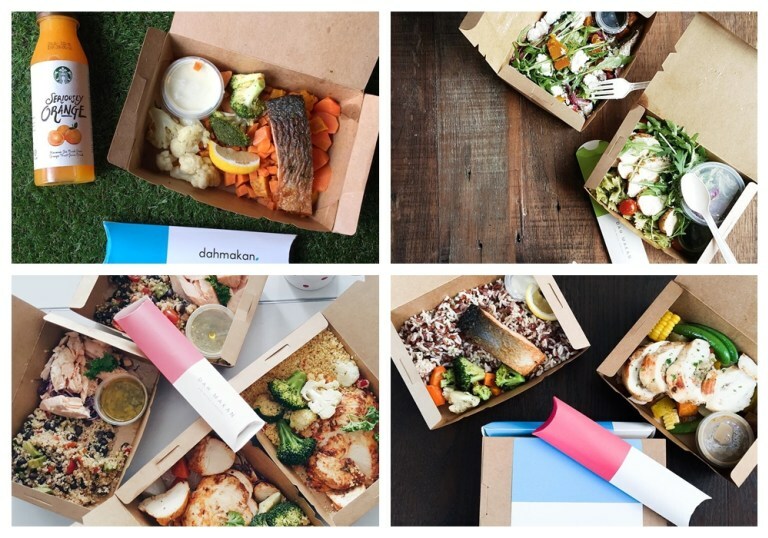 Let us give you a hint on which food delivery service would you contact to for a delightful and healthy lunch. 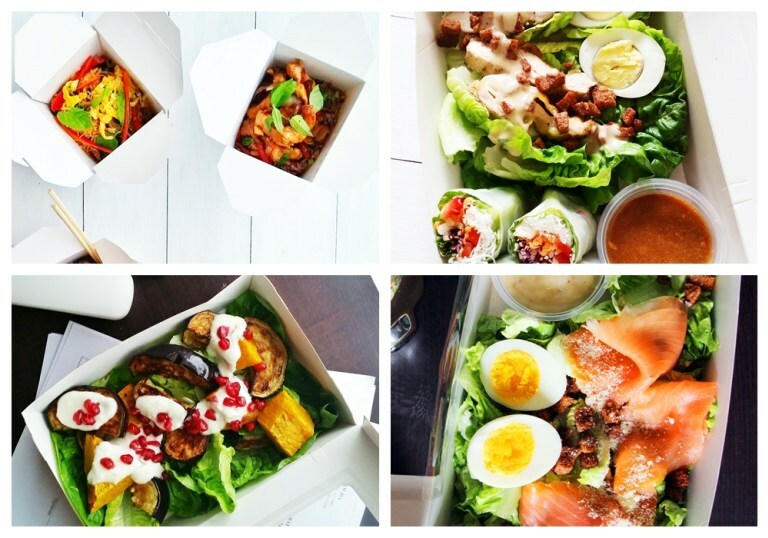 For a healthy lunch, don’t hesitate to give a ring to Cravebox. This is said to be the first five star level lunch delivery. So, if you are always having a problem in preparing a healthy lunch, it will be your tummy’s saviour! 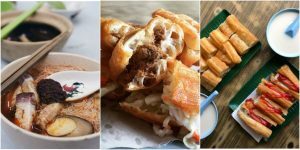 Focussing on gradually refining Malaysian’s food palette and by providing views on healthy food. 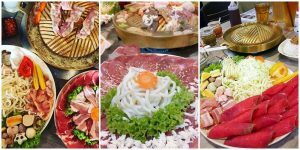 The lunch that they offer is divided into three levels, introducing a healthier choice at each. Chopstick Diner was originally a recipe site and later turned to become a health food distribution services. 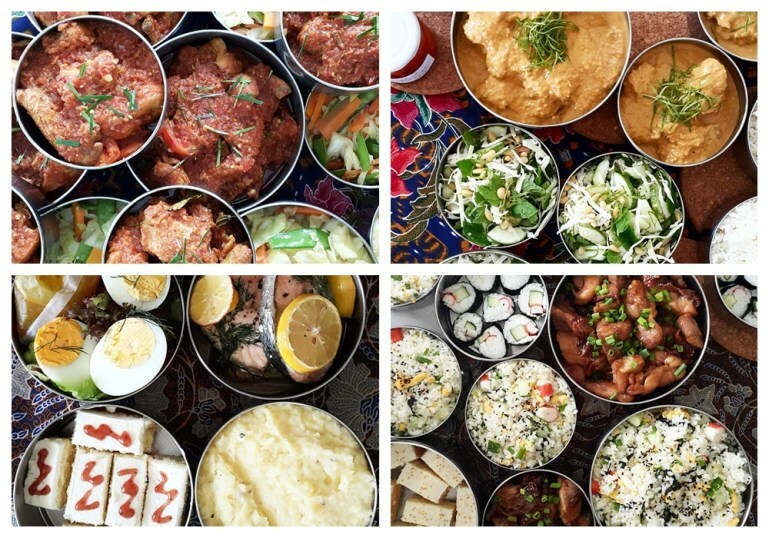 It offers freshly prepared lunch boxes before delivery. Their meals are mostly green vegetables suited for veggie people. 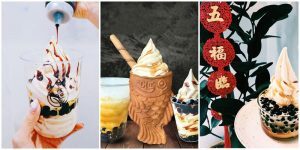 They also know how to make each dishes look appetizing using a vegetable-based concept. 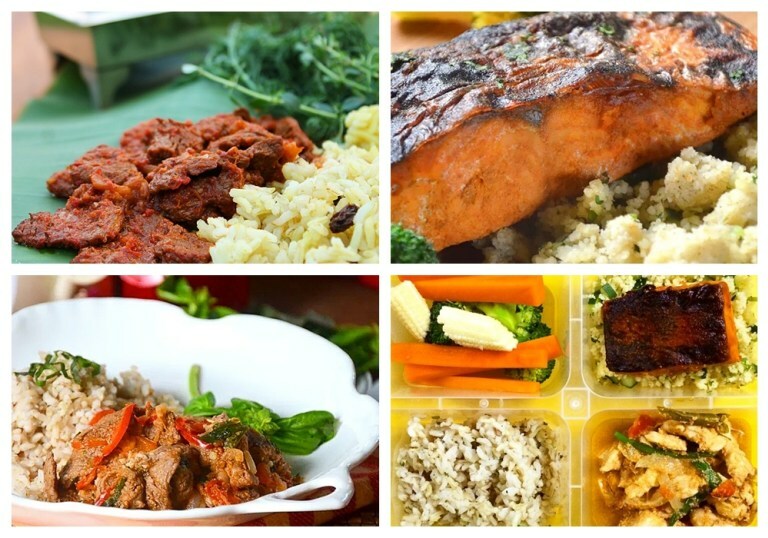 Make an order before the day of delivery to ensure your lunch box gets to you; latest order in by 10pm. Are you a vegetarian? If so, you can then choose The Naked Lunchbox. 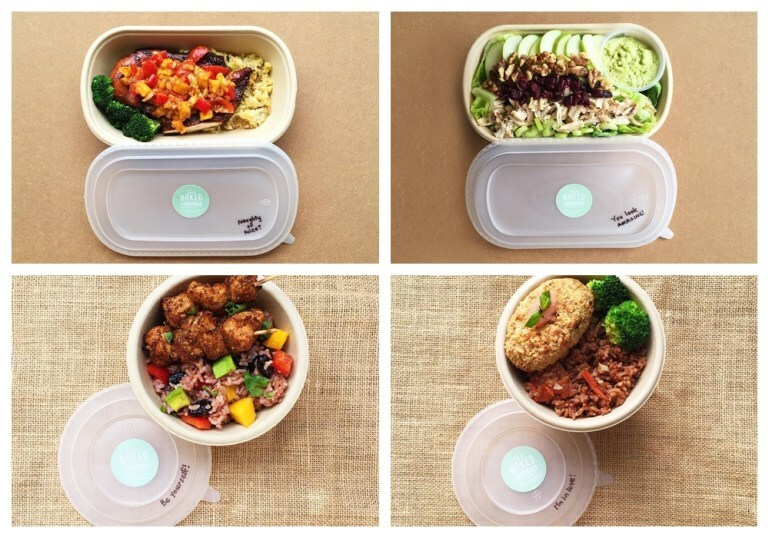 It offers a variety of vegetarian meals, paleo as well as raw delicious recipes! 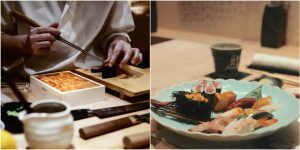 Their menu are monthly updated for customers to not be bored. Who says that eating clean have to be boring and tasteless? 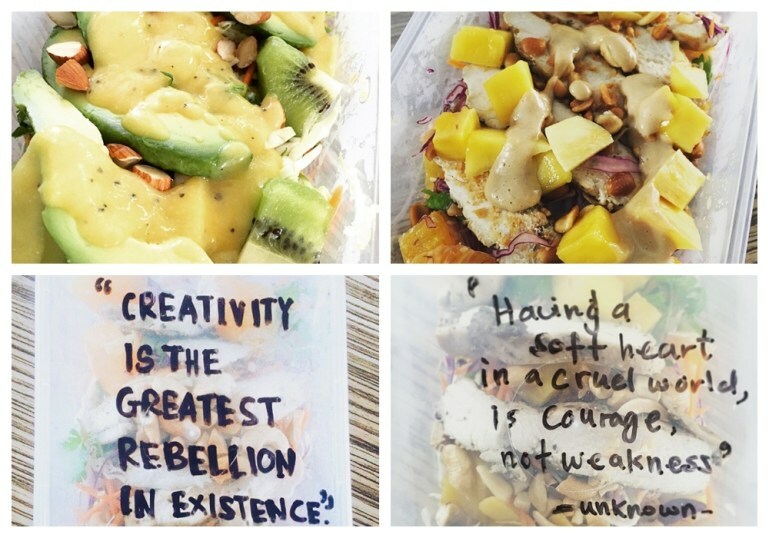 For those who want to eat healthy and delicious food yet still wary of what to eat, The Rebellious Chickpea is perfect for you. 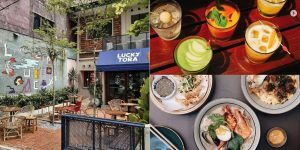 This delivery service maintains freshness of every food they bring to the customers and offers a concept of Wednesday Surprise Me, that every Wednesday, they are launching a surprise meals. Cool! 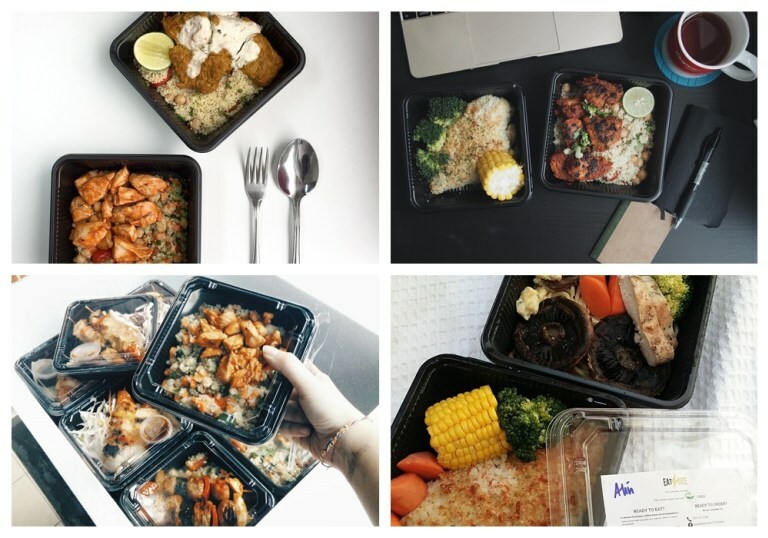 DISH by ili is a Malaysian healthy food delivery that offers services 6 days a week. This might not have any Michelin stars but it is guaranteed that this will bring delight to your picky taste buds. Don’t worry if you don’t have lunch yet. Dah Makan will save the day! 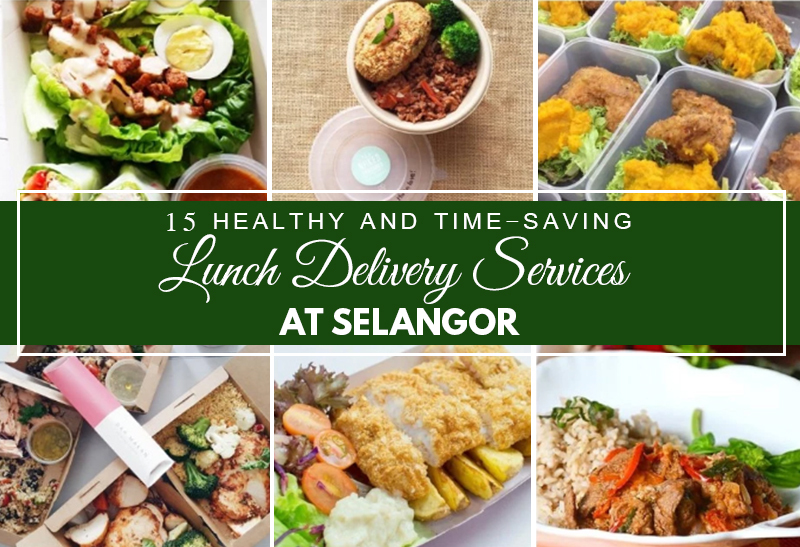 It creates a healthy gourmet lunch and delivers straight to your office in Klang Valley. 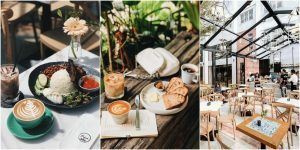 The Lean Canteen, a healthy-meal service based in Klang Valley ensures the freshness of the food that they offer to the customers. It only delivers doorstop meals on Mondays and Wednesdays; it is always open for casual diners though. 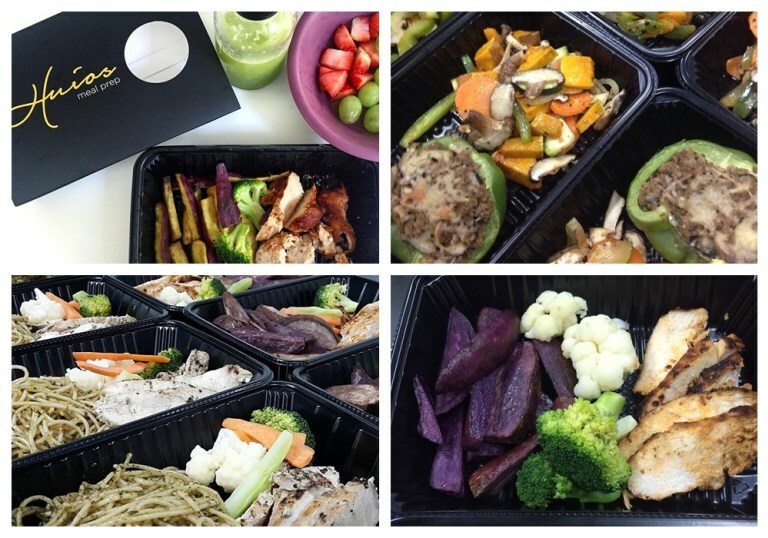 Just like what its name implies, EatCleanKL is a healthy diet based. For those who are quiet health conscious, be glad for it provide distribution of healthy lunch which has NO sugar, NO saturated fat, NO MSG; just olive oil and a pinch of salt. Wew! 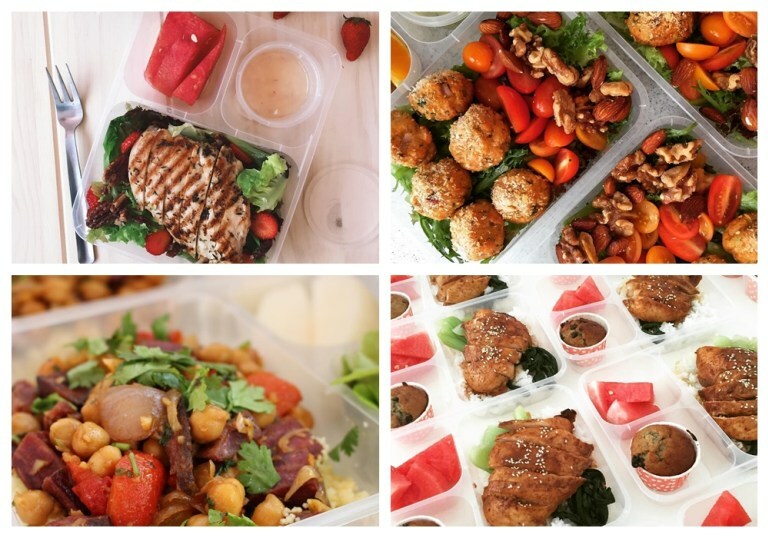 Having a challenge in preparing a healthy lunch around your busy schedule? Why not let HappyTime Kitchen manage it for you? 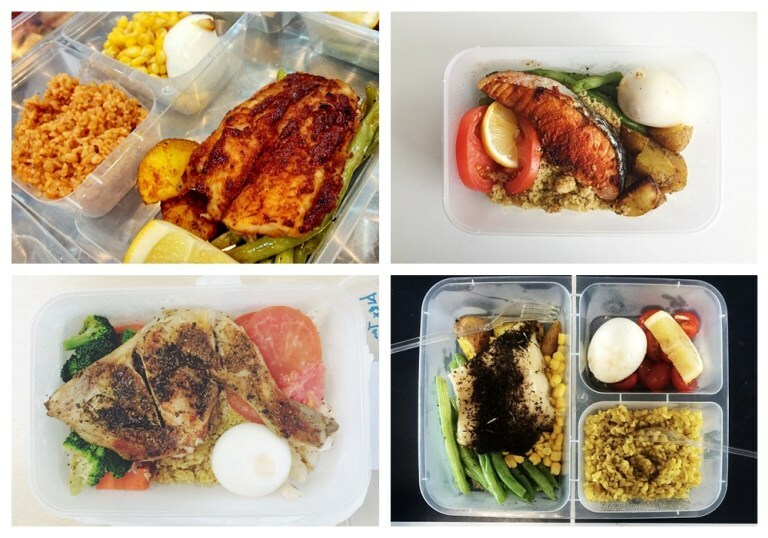 Yep, it also provides healthy meal in an affordable prices (RM12 – RM25). Take note, they are using nothing but fresh ingredients to ensure a healthy meal. 11. 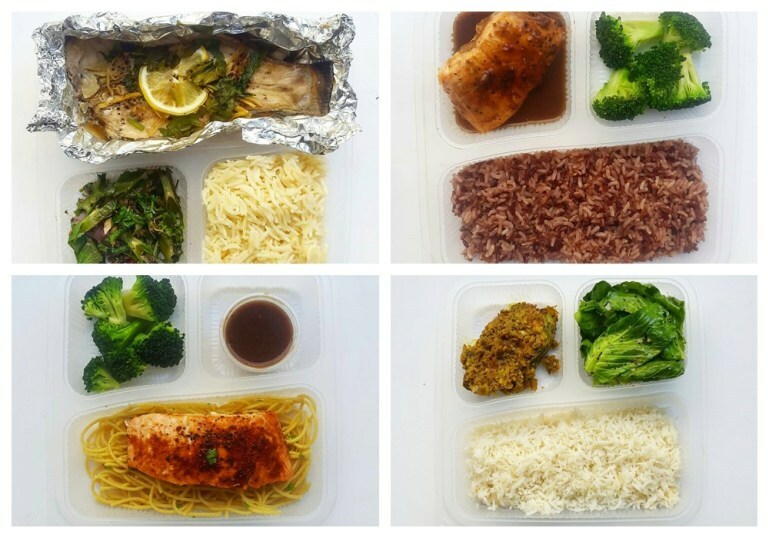 Epic Fit Meals Co. 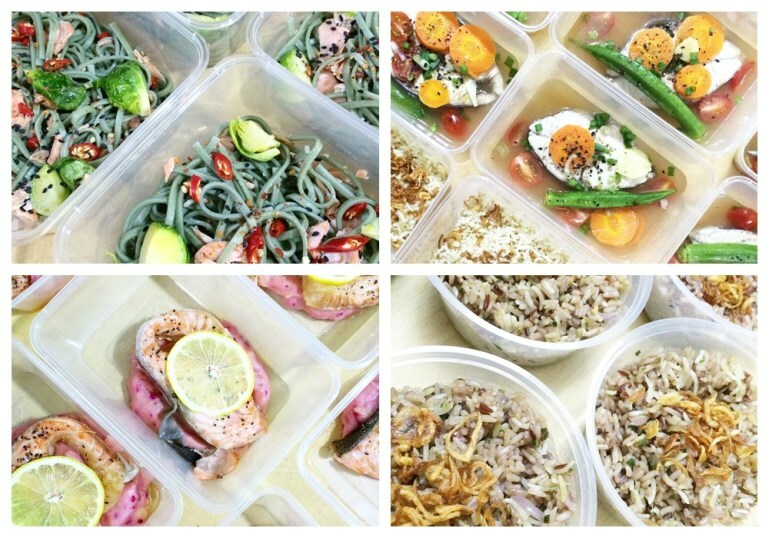 If you want to ensure you lunch delivery in less than an hour, let Epic Fit Meals Co. make one for you. Expect your meal within 45 minutes or they will give you a FREE gourmet “flying” pizza voucher! What a deal! 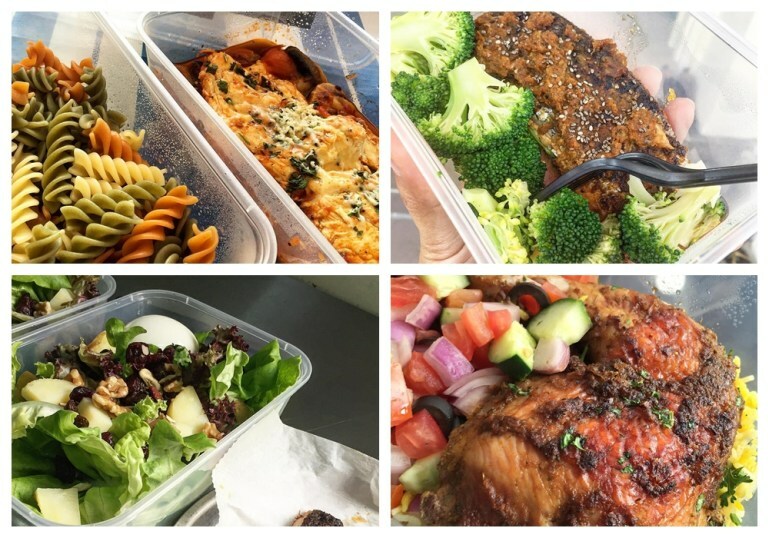 Want to maintain a healthy diet but don’t know what food to eat at lunch? Then, call Dietliciouss right away! Dietliciouss aims to prove that healthy eating doesn’t need to be experience. 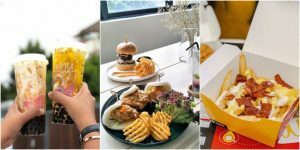 It also promises that the food that they deliver has no preservatives, no additives or genetically modified ingredients. Rather, they just plainly promote healthy living by providing nothing but a healthy and delicious meals! 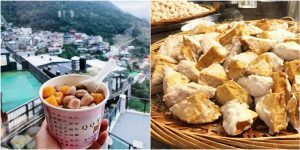 Bother not about the traffic jam and the hot sun, you don’t neither need to get out of your shell nor spend time preparing for a healthy meal. KotakLunch brings it to you! 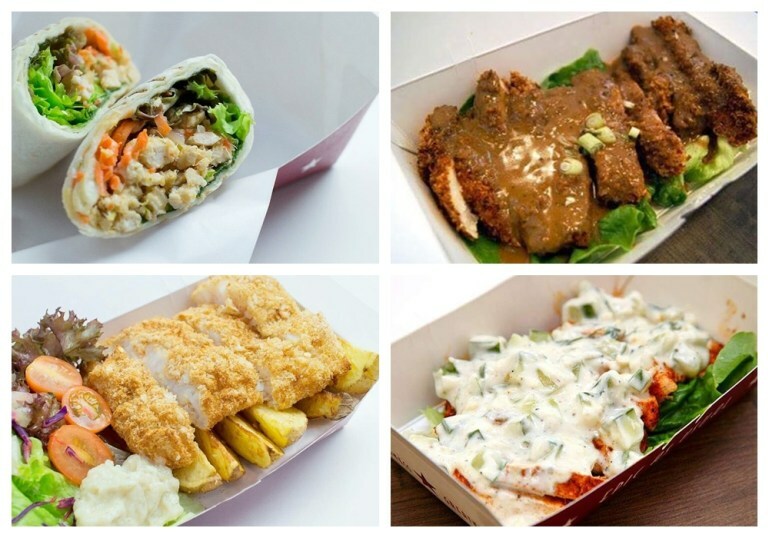 They provide Western-style meals that only composed of fresh ingredients! Most of us can’t even grab kitchen utensils to prepare nutritious meals that are fresh with our busy lifestyle, right? Chill! You can still eat those; without a single preparation. Huios handles it for you! Just throw them a phone call and expect your meal knocking on your front door. 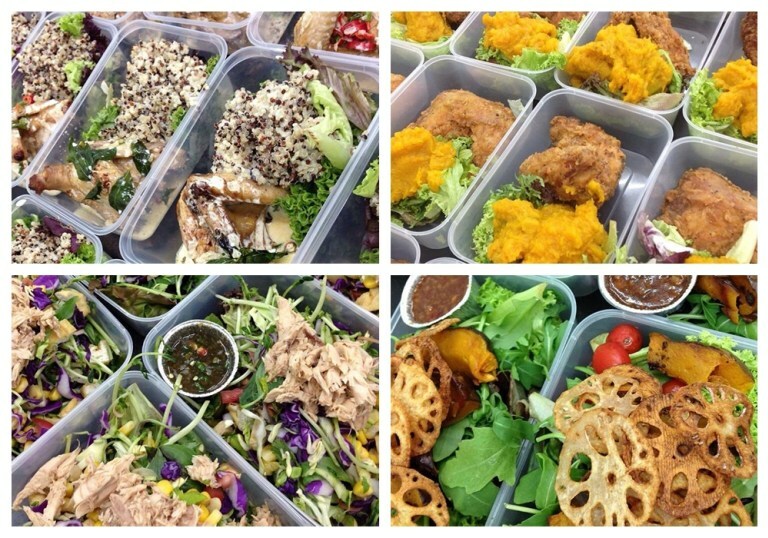 EatSeize focuses on delivering convenient, nutritious and tasteful meal to right in front of you. Let us be the one to worry about your nutritional needs. One more thing to brag about this delivery food service – it absolutely provides Halal meals!